My name is Tom Maccari of the law firm of Thomas J. Maccari, P.A. Thomas J. Maccari, P.A. 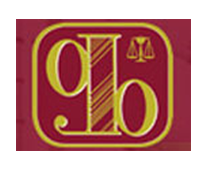 is a law firm founded in 1996 as a practice devoted mainly to commercial collections. Over the years, we have expanded our practice to include handling collections for manufacturer, distributor, and vendor debt, insurance debt, financial merchant services debt, transportation, logistics and collection of foreign judgments. We now handle all types of civil litigation and have extensive experience with lien placement and enforcement and offer vast array of business services. Here at Thomas J. Maccari, P.A. not only do we represent a large number of local clients in the South Florida area, we also handle cases for clients throughout the entire United States and Internationally for cases involving debts owed from companies or individuals in Florida. 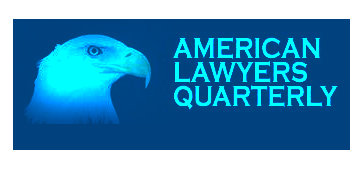 Whether it is to go after a business here in Florida to secure payment for our client, or to levy on known assets here in Florida, here at Thomas J. Maccari, P.A. we have developed quite a reputation for getting the job done. I graduated from Florida State University in 1984 and received my Law Degree from Stetson University College of Law in 1987. 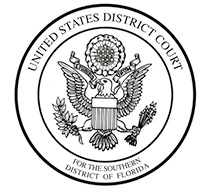 I have been licensed to practice law in the State of Florida since 1987 and was licensed to practice in the United States District Court for the Southern District of Florida in 1990. 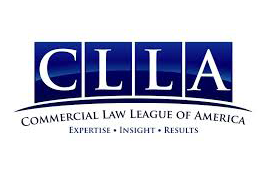 I have also been recently recognized as a Quarter Century Member of the Commercial Law League of America. I made South Florida my home for over 40 years and have been married to my wife Christine since 1989. I have two sons and have sat on the Student Advisory Council at two of my children’s schools, and Chris and I remain active in supporting public education. I have recently just launched this website in order to make it easier for my clients and perspective clients to learn about what we do here and to contact me if requiring any assistance. Please don’t hesitate to contact me if you would like a free consultation.